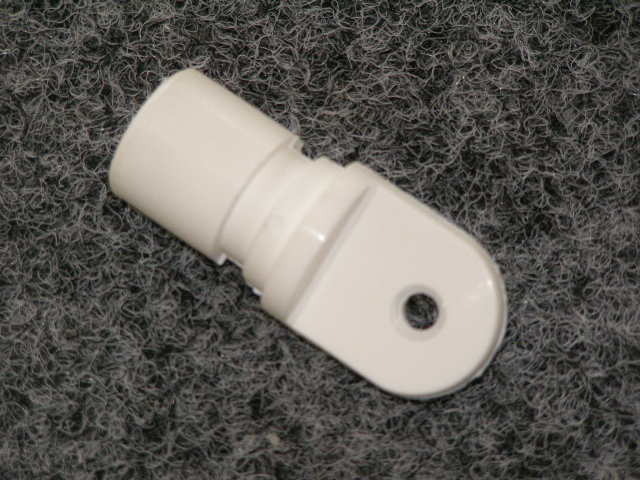 4303 – Nylon foremast reefing drum – joined. 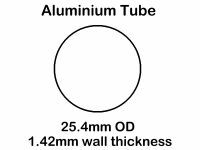 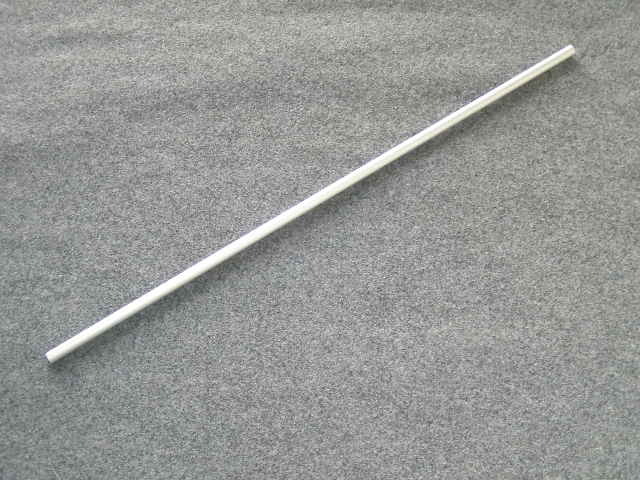 4306 – 25.4mm diam aluminium tube full lengths. 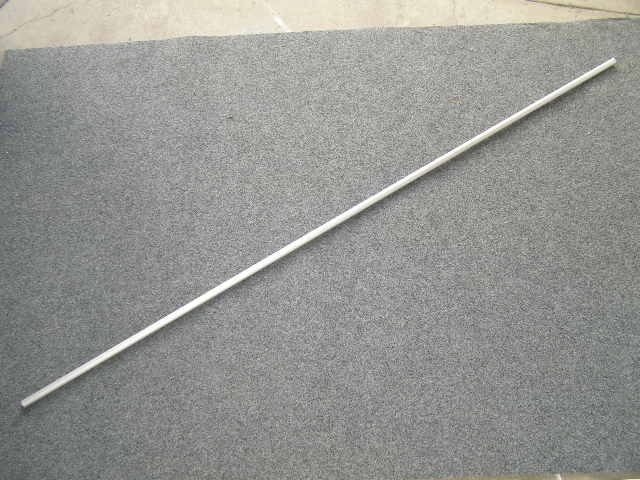 4341.3 – 303 foremast filler tube. 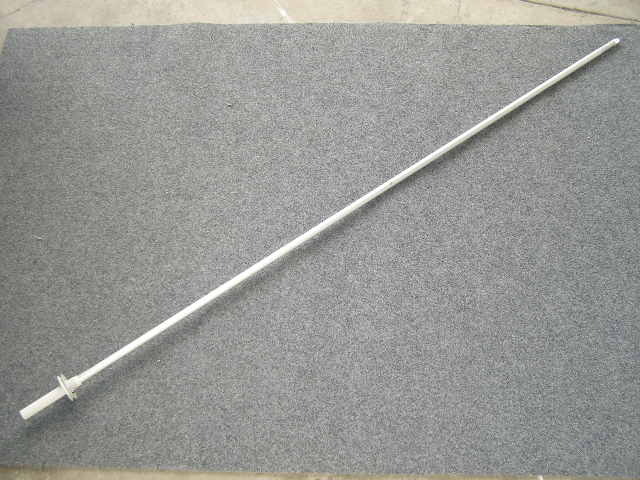 (32mm x 1.6mm wall). 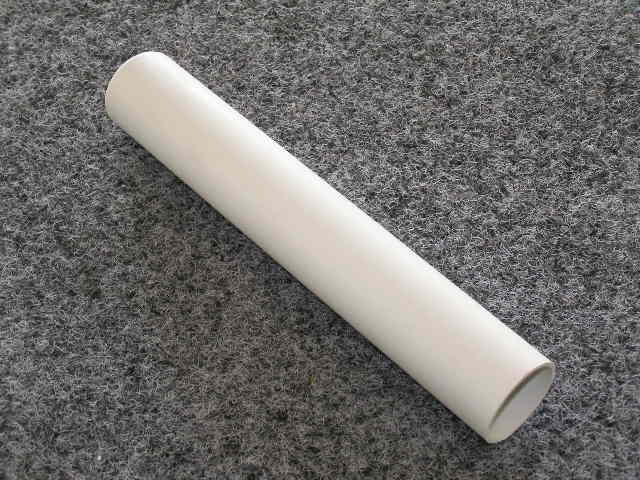 4341.4 – 303 foremast pvc bush tube. 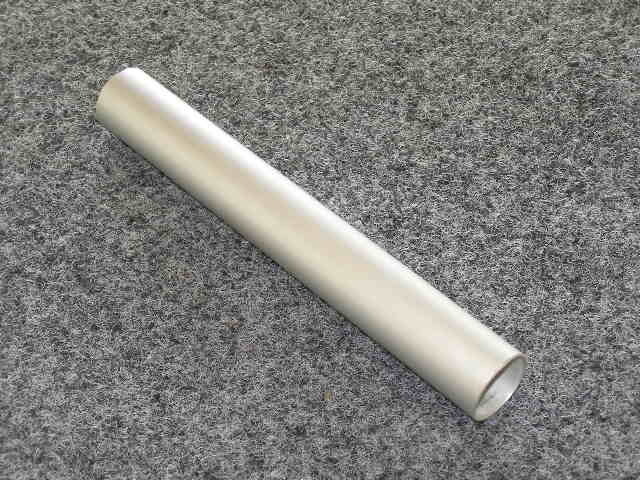 (32mm furniture tube). 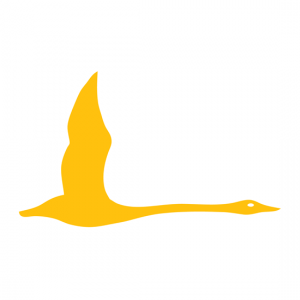 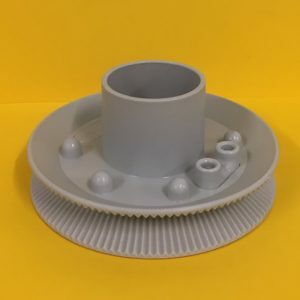 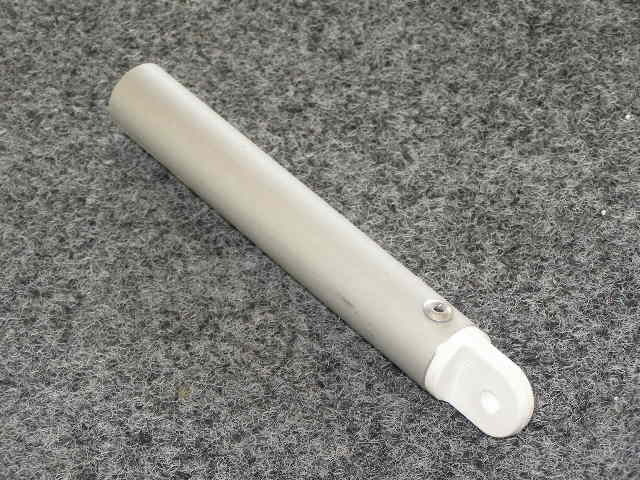 4341.5 – 303W foremast head extender assembly. 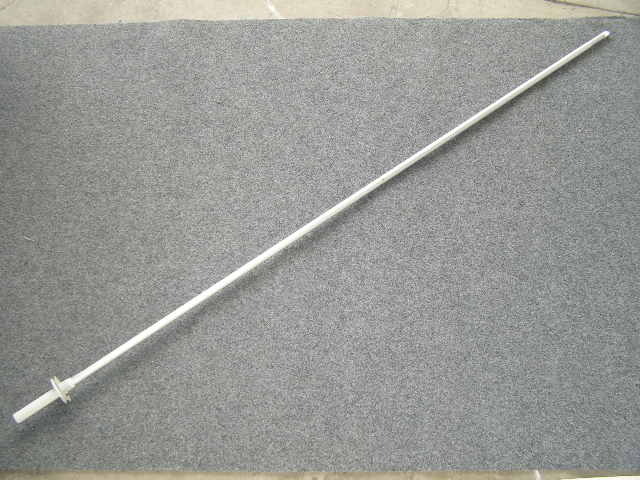 (25.4mm alum tube with 4304).